Great job on our windows. Looks very beautiful. Very professional team. Cannot hear outside noise and the house stays warm when it’s cold out and cool when it’s hot out. Would highly recommend them to others. Thank you very much! Was a pleasure. We went into this project with lots of dread. But we need not worry. Yaro, from the get go, explained every step and cost associated with the whole project. They gave us a timeline and stuck to the schedule as promised. There were no surprises. They were professional and friendly, having our interest and concerns in mind rather than treating us a source of income. We are very happy with the finished product. Vlad and his team had awesome teamwork and worked diligently. Thank you for the kind review Kay! Was a pleasure working with you. Amazing quality Triple glazed windows and the best installation ! 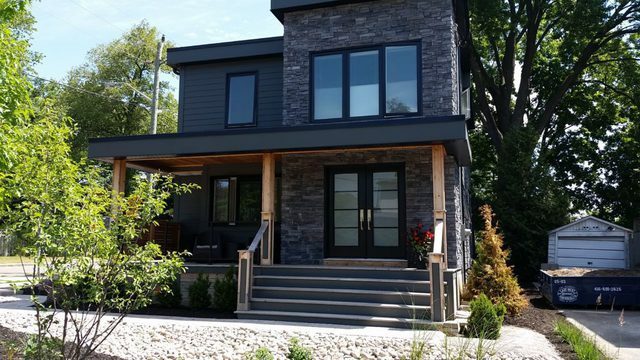 Thank you, CANPRO, for luxurious triple glazed windows and the best installation! 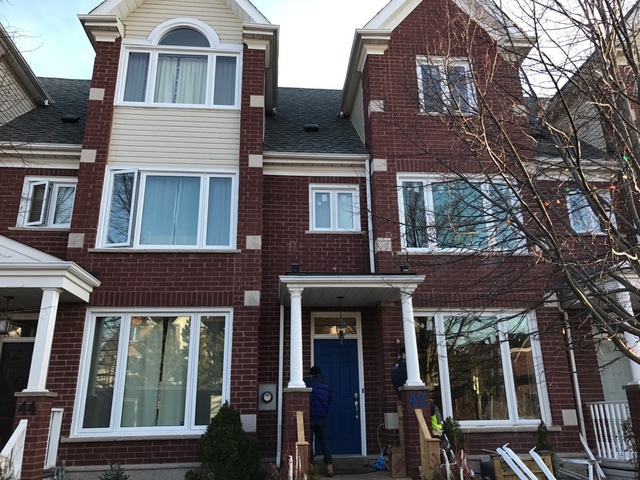 Vlad and Alex did highly professional installation, on time, without any problem, even these type of windows more heavy and difficult in installation! Thank you! Thank you Ora. It has been a pleasure! Recently I was shopping around for a windows and doors installation company . 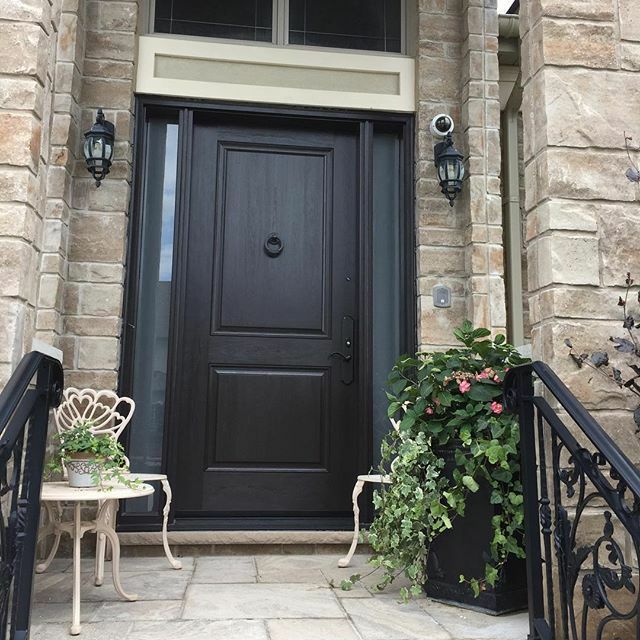 My neighbor recommended me to talk to CANPRO Windows & Doors in Toronto. 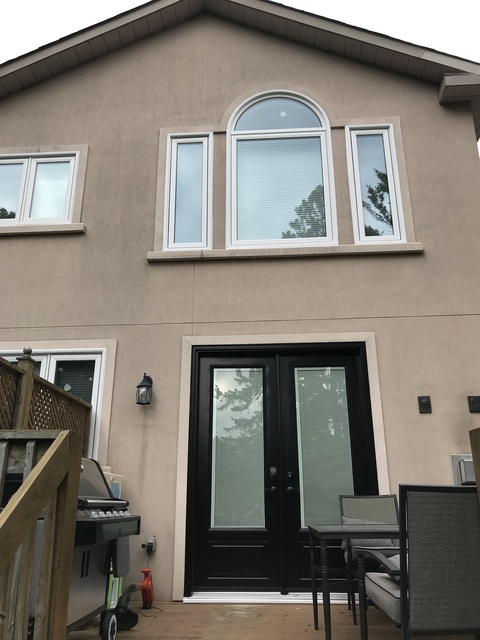 I was very surprised how quickly and with high level of service I got installation of prime quality two doors and several windows. I would like to express my gratitude to Yaro and his team for a high quality service and very friendly professional attitude. I would recommend anyone to use their service. Thank you Aleks! It was a pleasure. Yaro is very pleasant to work with. We were surprised by the amount of dust raised by the removal of our old windows. 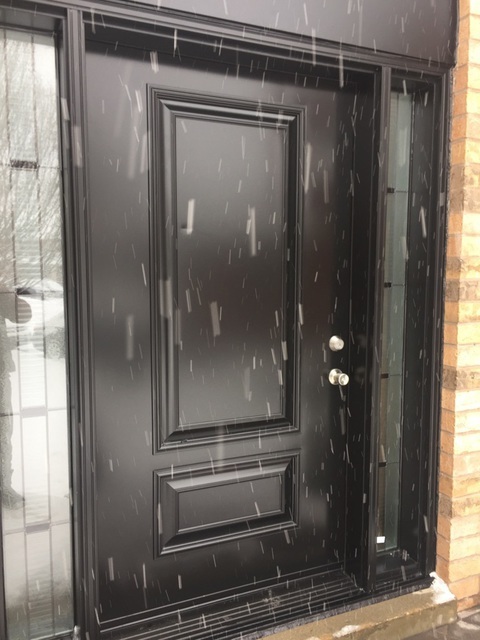 Just be aware that if you're having windows and doors replaced that the homeowner should cover up existing furniture and everything else in the rooms where the work is being done because otherwise you'll be cleaning up lots of sawdust and debris! The finished product is very nice to look at. 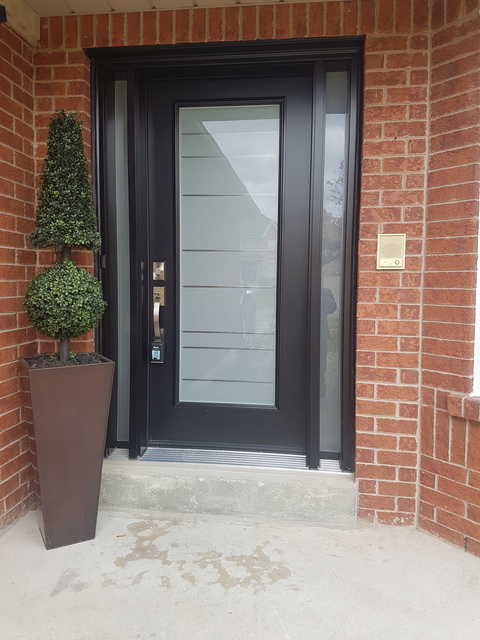 I typically don't take the time to write online reviews, however I am extremely satisfied with Canpro Windows and Doors and wanted to share my experience. Our issues began when the master bedroom windows began leaking in heavy rain in our 20 year old home. I didn't know exactly what to do, so I found Canpro on Homestars and figured to give it a shot. Yaro came to my home within a few days and was able to explain to me what the issues were that were going on, a few options for me to resolve (repair vs replace), and took the time to explain each option in depth. We decided to replace all the windows and rear entry double doors. The windows we chose were triple pane argon filled from Vinylpro. I can tell you these windows are making a huge difference and we are thrilled with them (especially during a heatwave). The doors look amazing, with built in blinds (and no more drafts). I never felt I was being sold something, and Yaro was extremely concerned with each step of the process, to make sure we were happy and informed. I can't recommend them enough, Yaro and his team provided outstanding pricing, product and service. Thank you!! Thank you for your kind review Greg! Has been a pleasure helping you with this project. This company is an excellent window installer. 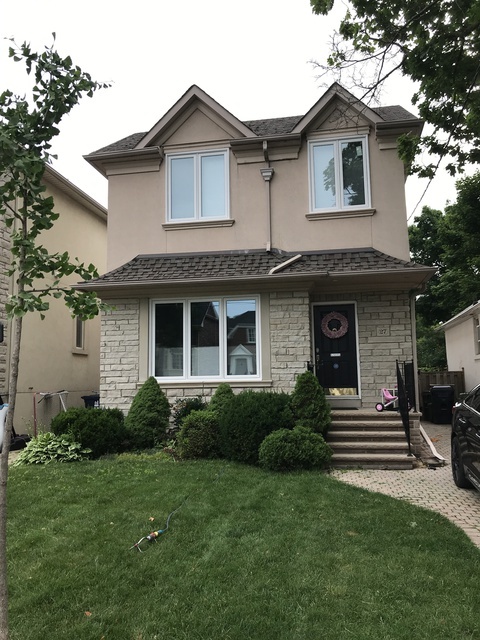 The windows look perfect and the extra wide inside trim they replaced looks amazing. All work completed in one day. They cleaned up after themselves. Thanks so much and I definitely will recommend to anyone. I had a great experience dealing with CanPro. Yaro explained everything in details, as promised arrived for installation, changed all windows in my home during the same day and I`m very happy with new windows. Quality of windows is great, they fall under GreenOn as well, which makes this fantastic deal!!! It was a pleasure. Thank you John! 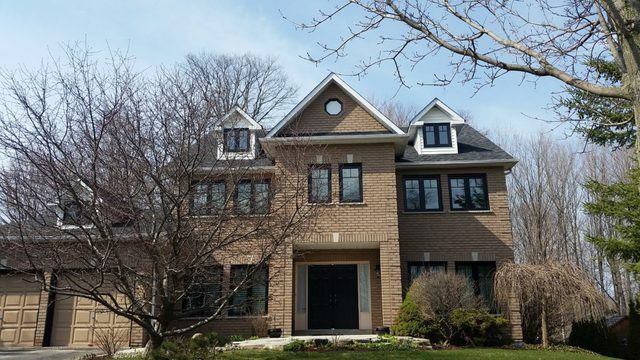 I am very glad with the project that has been done last week with Canpro Windows. The manager Yaro is very patient and he went through options wih us. Vlad and his crew were very professional. We had the curtains for our old windows which need to be installed back to new windows. Vlad did detailed measurements and all blinds fit very well for all new windows. The windows look much nicer from both inside and outside. We have a few large ones and the price that Canpro offered was very competitive. After the project was completed, Vlad and his crew cleaned thoroughly inside and outside the house. I would highly recommend to anyone who wants to get their doors or windows replaced. Very satisfied with the service. Thank you for the kind review Kevin! Glad I met Yaro prior to holidays and went with CANPRO. It was a smooth process from start to finish. Yaro was very detailed, explained everything thoroughly, and offered different options of products and finishes. By the end of our meeting I knew exactly what windows and doors I am getting, what to expect during installation and all the time frames. Vlad and the installation crew, were super professional and courteous. They took all the garbage and cleaned up nicely. Overall, very happy that I went with CANPRO and would highly recommend them. Happy to help Sam! House has a great curb appeal now. CANPRO Windows and Doors is a full-service Residential Window & Door production, sales, and installation company. We service all GTA and the surrounding areas. We use exclusively latest and top machinery in our production line that allows us to create perfect air and water tight windows. We are able to turn your vision into reality due to our wide selection of colors, styles and finishes. Our installation specialists are highly, trained, always on time, and treat your home with respect. With us, no job is too big or small. Whatever your project is, we can make it happen, while keeping you on budget with our affordable prices. Sales and Installation of Windows, French Doors, Garden Doors, Fiberglass and Steel Entry Doors, Sliding Patio Doors, Garage Doors. VinylPro, Vista, Novatech, Trimlite, Verre Select and Master Grain. Casement, Awnings, Single Hung Tilt, Double Hung Tilt, Single Slider Tilt, Double Slider Tilt, End Vent Tilt, Picture, Bay and Bow Windows. French Doors, Garden Doors, Fiberglass and Steel Entry Doors, Sliding Patio Doors, Garage Doors. Windows, French Doors, Garden Doors, Fiberglass and Steel Entry Doors, Sliding Patio Doors, Garage Doors.